If there’s one thing the current cinematic canon of both DC and Marvel’s movie ‘verses have in abundance, it’s origin stories. Seriously, I think I’ve seen the on-screen genesis of Spider-Man more times than I’ve read my favourite novel. Considering that novel’s spine looks like vertical bars of television static, that’s saying a lot. Comics are also fond of origin stories, and not really for the reasons one would assume. Nine times out of ten, it’s to rope in the newbies with old stories updated to modern settings; you see Andrew Garfield put on the leotard, you want to read some Spider-Man. But comics canon is long, and confusing, and full of inconsistencies, and completely alienating to non-readers! What do you do? Put out an updated origin story, guaranteed to sell to new folk and piss off the oldies, and watch the money and vitriol flow in, respectively. This practice enters play with things like Marvel’s overly mediocre Season One sometimes-an-origin-but-also-a-story series, and I can only assume DC’s upcoming Secret Origins monthly series will follow a similar path. You guys do know there’s such a thing as Wikipedia, right? Those overly compendious articles on famous superheroes, detailing their complete journey from rags to roof-hopping, aren’t there for giggles. As I said, nine out of ten rebooted origins are the older stories in newer digs. But then you hit the tenth book, and it not only provides an interesting alternative to the origin story you grew up with, it also feels like an actual story told for the sake of artistic integrity that just happens to rake in the big bucks as a byproduct. 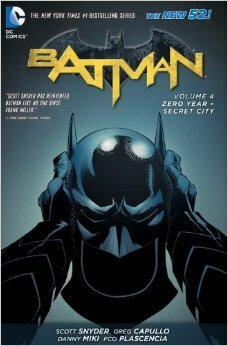 If the first book of Zero Year is any indication, Scott Snyder’s retooling of Batman’s beginnings is most definitely the tenth book. Actually, thinking closely about it, calling Zero Year an origin story is slightly unfair. The plot’s less concerned with how Bruce gets into the actual suit than it is with what he does with it; the story shares similarities with the first film in Christopher Nolan’s Dark Knight trilogy, featuring a lot of Bruce Wayne before the cape comes out, but the journey is focused on the impact Bruce’s return from the dead has on those around him rather than Bruce himself. If anything the “origin” part of the narrative is fairly condensed compared to other works like Year One; on the subject of that work, Snyder seems to be actively distancing himself from a straight-up reinterpretation of Frank Miller’s classic opus, which can only work to his credit. 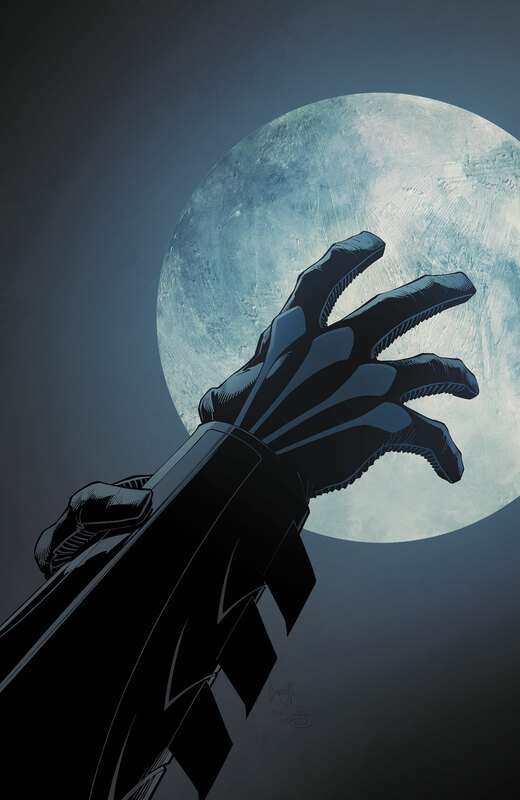 You could almost slot Zero Year between Batman’s birth and subsequent first meeting with Jim Gordon and leave Year One reasonably intact, which will ensure diehard Miller fans don’t launch a crusade to torch Snyder’s home. As yet another Scott Snyder/Greg Capullo tome, Zero Year continues the fine quality those books have exemplified for the past two-and-a-bit years. The story is tight, engaging and doesn’t lose focus. The artwork by Capullo and new addition Danny Miki is fantastic, articulate, layered and gorgeous. Dialogue is smart, though a little flat for new characters like Phillip Kane. 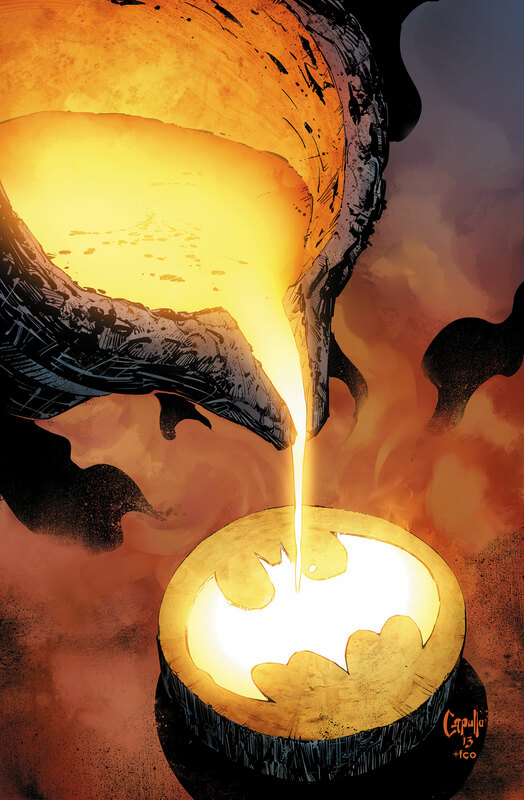 The nods both to existing Bat-origin tales and others part of the mythos are cute, even if things like the splash-page that opens the book’s final chapter – meant to evoke the original cover of Detective Comics #27 – get a little too fanboylove-ish at times. I do have one asterisk to append to my review of this otherwise great title: it shouldn’t have been in the main run. 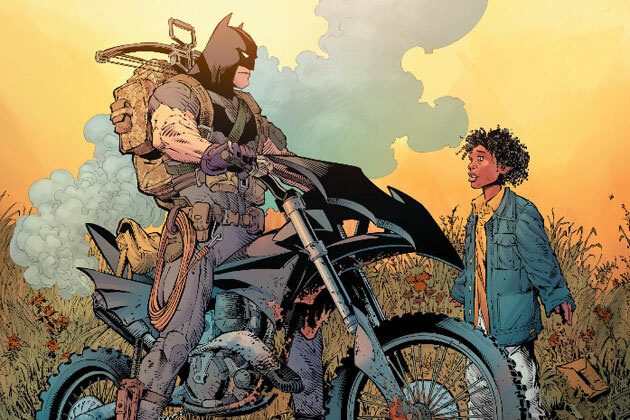 Batman’s present day story ends following Death of the Family and the subsequent death of Damian Wayne, leaving our hero broken and battered. It’s interesting to see how he’ll build himself back up from the twin guns of these tribulations…and then we get what is effectively a year’s worth of issues devoted to a flashback. This does somewhat disrupt the narrative flow of Snyder and Capullo’s run, even if it is an interesting concept. 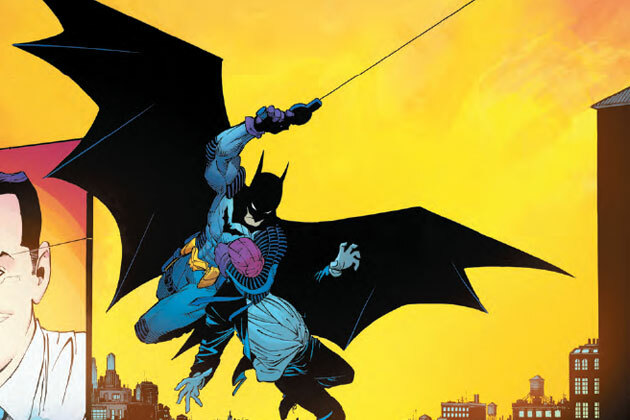 I mean, if all I’ve got to go on with present-day Batman is the stuff in Detective Comics and Batman: The Dark Knight…well, that doesn’t bode real well for those of us who like seeing a character, y’know, deal with grief, rather than brush it off with another villain uppercut. I reckon Zero Year might’ve done better if released as its own series, a limited-run event that anyone can pick up. As it stands, not only using current Batman issues but touting Secret City as Volume 4 of a run makes it unlikely that those not already onboard with Snyder and Capullo probably won’t jump on here. If it were a straight origin story as detailed above, meant to snare newcomers to our fair and fertile lands of frolicking superheroes, then this’d be a shot in the kneecaps. As an origin-story-but-not-really, well, I guess it works a bit better. If nothing else I guess I’m annoyed that I haven’t seen Greg Capullo’s take on Stephanie Brown yet. On the flip-side, I suppose, this does act as something of a breather arc after the harrowing, dark tales of Death of the Family and that business with the Owls. Take Zero Year as an entertaining intermission in Snyder’s landmark run. You’ve just sat through The Empire Strikes Back, so have fun with this lighter interlude before Return of the Jedi starts up.